Brittany Lynn Photography is based in Fort Wayne Indiana. 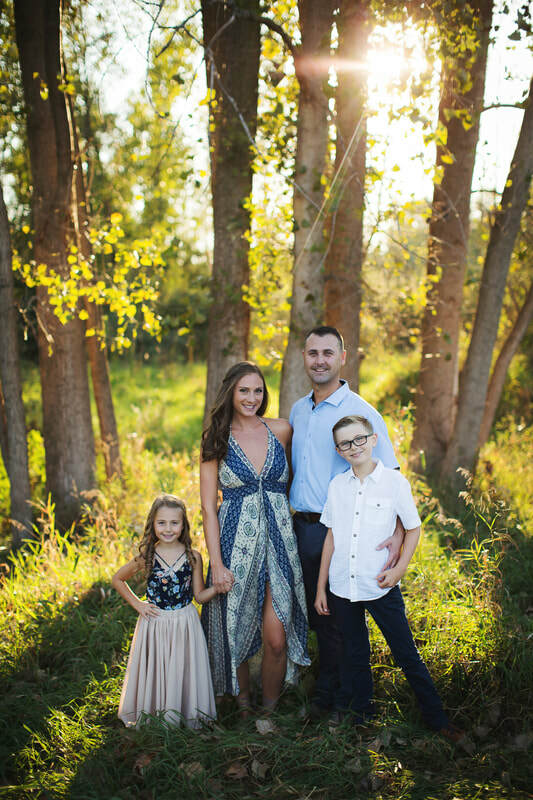 Brittany Specializes in Newborn Baby, Maternity, Milestone, Cake Smash and Family portraits and has been in business for over 7 years. She has been working with Newborns since 2012 and currently resides in a studio location just off of Main Street near Downtown Fort Wayne, IN. 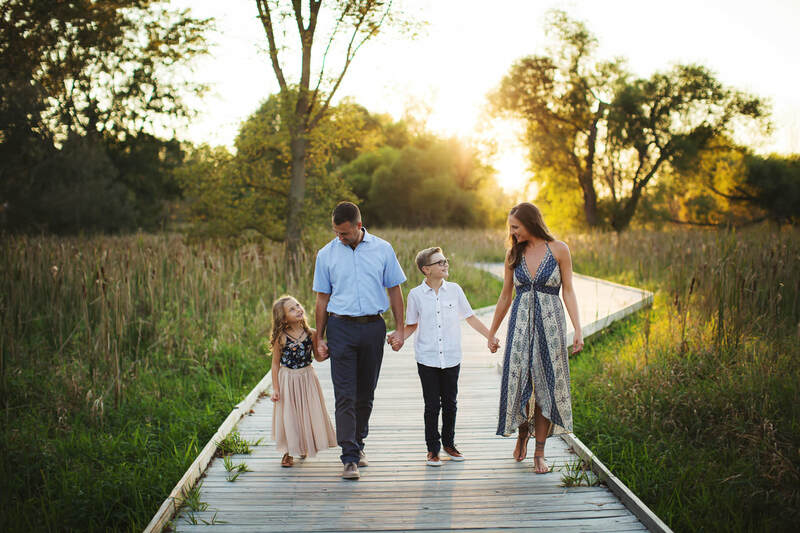 Brittany's passion has always been the art of Newborn Photography, but she also loves working with children and Families throughout all of their years and each precious milestone. Her style is warm, rich, and timeless. Brittany is extremely dedicated to the safety and comfort of each little client. 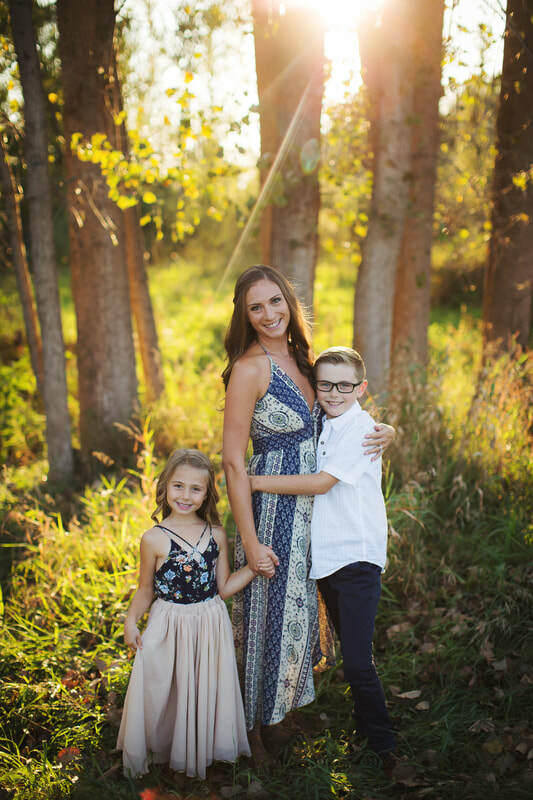 In addition to raising two children of her own, she has taken several courses in Newborn Safety and studied under some of the most respected Newborn Photographers around the world. Brittany has worked hard to create a studio space that is not only safe and inviting for the photography session, but fun and comfortable for the entire family. The waiting room is stocked with snacks, drinks, coffee, toys, television, DVD's, and wifi for children and parents to relax and enjoy their wait. Brittany's goal is to help each family to create timeless, beautiful pieces of art that will be cherished for many generations to come! Contact her to chat about your photography needs!